I can claim no credit for having been born in Austria and being permitted to live here, enjoying all the personal rights and freedoms this brings. I am fully aware that this is both a coincidence and a privilege, and therefore I am a willing to advocate for those less privileged. It is my strong belief in human rights which inspired me to study law. Since 2003 I have been working in fields such as the law relating to aliens and asylum law, where fundamental and human rights are exposed to specific risks. Through my work as an attorney I can help people in difficult situations by giving them comprehensive support in these legal fields. Efficient and well-organized, it is second nature for me to remain calm no matter what. 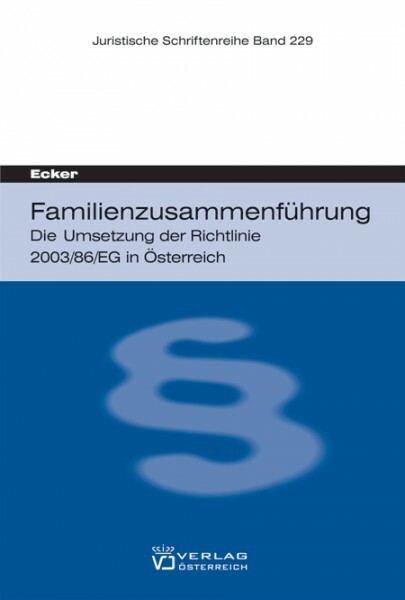 I studied law at the University of Vienna, where I also undertook specialist training in fundamental and human rights and wrote my doctoral thesis on the subject of family reunification. My studies were primarily in German and partly in English; I also have basic language skills in French and Spanish. I passed the bar examination with top marks in 2010 and undertook practical training to become an attorney in Vienna at the law firm of Soyer Embacher (now Soyer Kier Stuefer), as well as the law firm of Embacher Neugschwendtner. 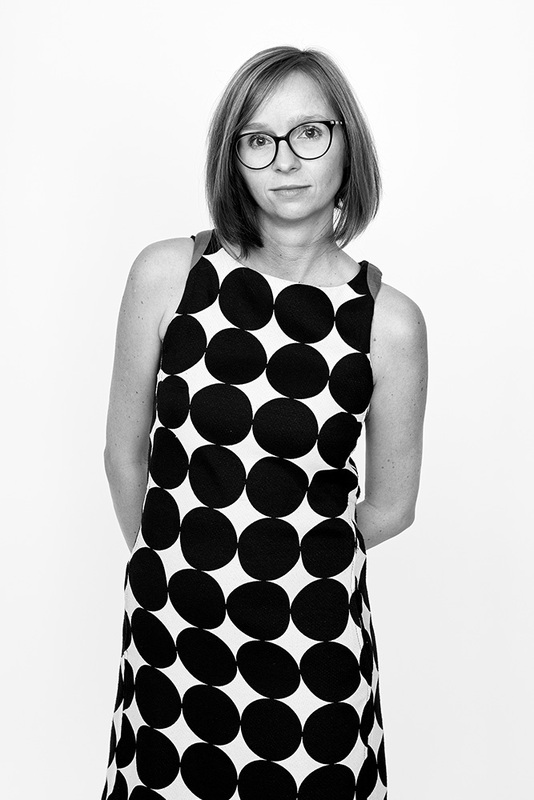 I became a member of the Vienna Bar in 2011 and worked as partner in the law firm of Ecker Embacher Neugschwendtner until 2017, when my second son was born. After a short break to focus on my family, I opened my own office on Vienna’s Opernring in January 2019. 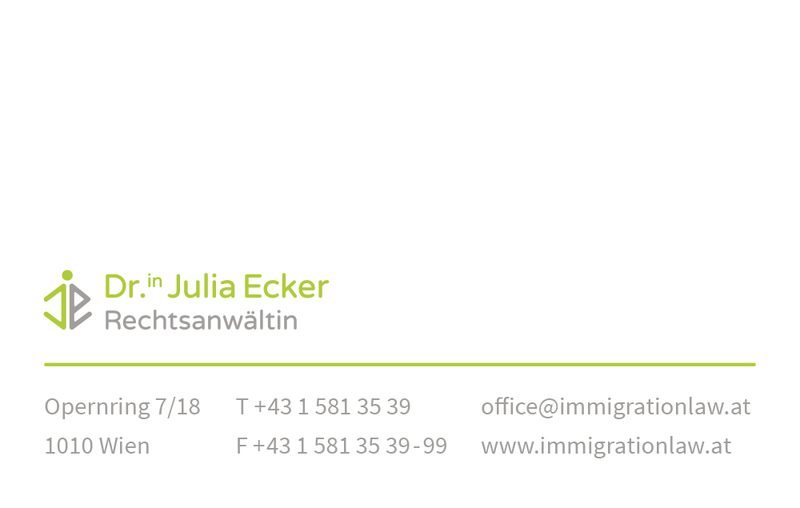 I advise, support and represent persons who wish to enter or immigrate to Austria, who are seeking protection here from persecution, who would like to work in Austria, who are seeking to obtain Austrian citizenship, or who would like to bring their family to Austria. I assist them during all stages of these procedures. I find it rewarding to cooperate with colleagues and NGOs throughout Austria, allowing me to find the best possible solution to each individual problem. 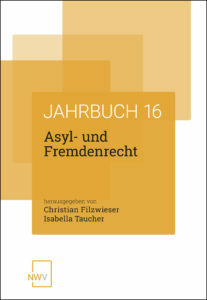 For many years I have been a member of a network of lawyers specializing in asylum law (Netzwerk Asylanwalt). I regularly write and publish in my specialist fields. I give presentations and teach in a legal advice course run by Caritas, as well as at the University of Vienna within the Refugee Law Clinic of the Vienna Law Clinics. In addition to my professional work, I support the activities of SOS Mitmensch as a pro-bono board member. This pressure group advocates for the enforcement of human rights. Austria operates a restrictive and complicated immigration system. My service is to outline to you the options available under the relevant legal provisions and to prepare the appropriate application on your behalf. I advise and represent you, as needed, during all stages of the application process. 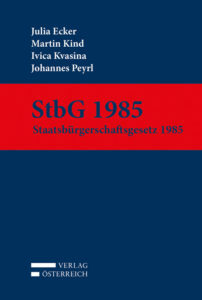 When trying to access the Austrian labor market, those without Austrian nationality are confronted with complex regulations. I assist foreign nationals as well as companies when applying for the necessary permits under the regulations on residence and labor law, and I also advise persons on setting up as self-employed. Asylum law and the law relating to aliens have been my specialist fields of expertise since 2003. 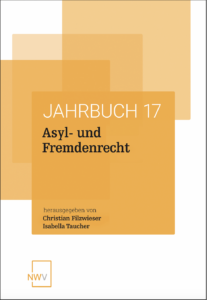 For many years I have also been part of the network of asylum lawyers (Netzwerk Asylanwalt). Depending on what service is needed, I advise and represent asylum seekers from filing an application to the final decision, and I also support them in proceedings before the immigration police authorities. After living in Austria for several years, people often wish to obtain Austrian citizenship. My service is to give you a comprehensive overview of your options and the requirements for naturalization. Human rights violations can be the result of decisions by authorities or courts, but also of the direct application of the state’s authority and use of force. My service is to advise you and represent your interests before the Austrian authorities, and before the European Court of Human Rights. Administrative fines and penalties lie in wait in practically all areas of Austria’s administrative law. I also advise and represent clients in administrative criminal proceedings. Anyone wishing to file an appeal with the Supreme Administrative Court has to be represented by an attorney. I can look back on many years of successfully representing clients before the Supreme Administrative Court and will be pleased to defend your case. In proceedings before the Constitutional Court, the parties also have to be represented by a lawyer. I have accumulated experience with this type of service over the course of many years and won numerous complaints proceedings. 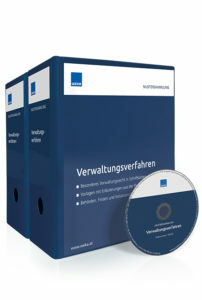 A fee is payable for an initial consultation in German or English. Appointments can be arranged by phone or e-mail.